i suppose none of you remember the _DawG_ team. i am _Steel_DawG_ .. or however that stupid name went. just wondering.. does anyone ever play online anymore?? and is there a new lobby or something to find games on? And this has got what to do with this topic exactly? So it's "Goodnight" from me. And it's "Goodnight" from him. Goodnight! Nothing. He doesn't know how to make his own thread I guess. Lol. It matters because questions need threads, and where did you come from? 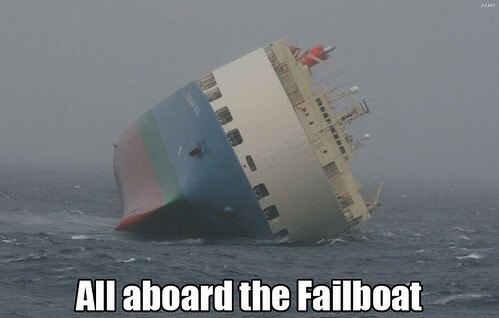 Now filling the topic with fail and cat pics is not helping. Thats made me look stupid.